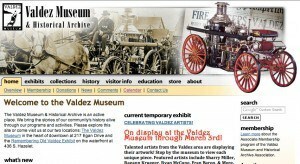 Contemporary, fully mobile and completely custom, this high end website design for the Valdez Museum and Historical Archive (VMHA) is a key piece in the Museum’s rebranding strategy. 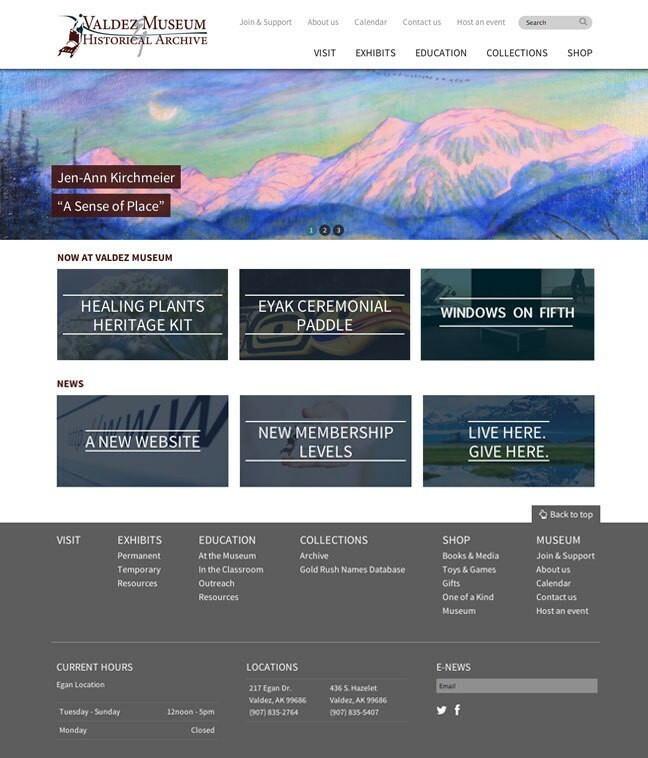 Completely reimagining both the graphic design and the functionality of the website, SWS built a custom WordPress theme from the ground-up. Included is an impressive array of unique dynamic content population features which enable VMHA staff to update content in one area and have it sent automagically to various locations and, often, in different formats. Other features include responsive, HTML5 structure that is mobile-ready; an online store, MailChimp integration, dynamic slide shows, custom calendar, membership and donation integration with the online store and online volunteer and membership forms. To enable Museum staff to update the website themselves, we provided two days of intensive WordPress training. 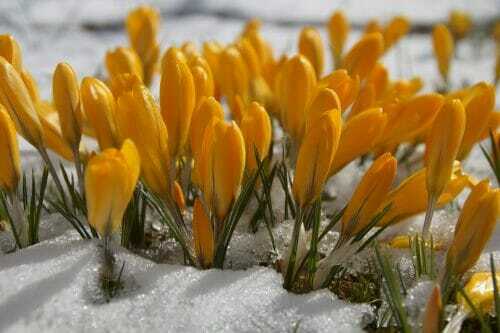 They have done an amazing job in filling the site with beautiful photos and great web content. Additionally, we also converted the ColdFusion based Gold Rush Names database (an archive of every person on record that visited the area during the Gold Rush) to a user-friendly, searchable SQL database that is accessible within the main website. 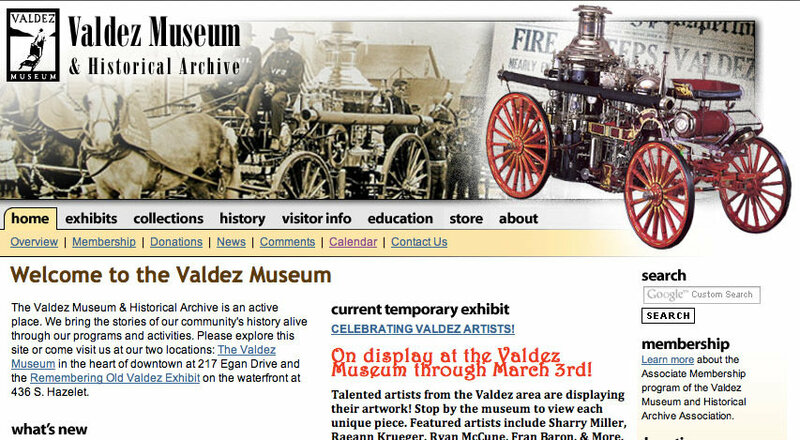 The Valdez Museum & Historical Archive, located in Valdez, Alaska, houses collections pertaining to the history of Valdez, the Copper River Valley, and Prince William Sound, including the Gold Rush, 1964 Earthquake, the Exxon Valdez Oil Spill and more.